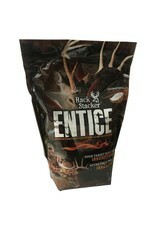 Home / Entice 5 lb. 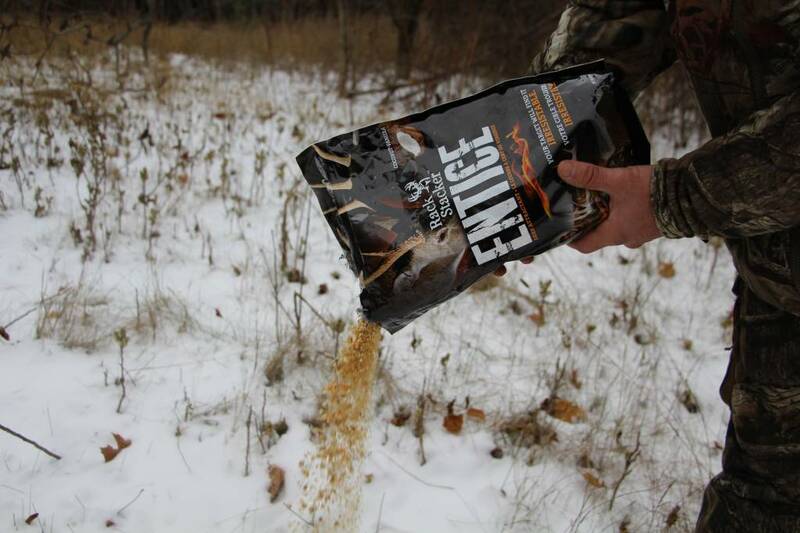 Pour 6-8 inch strips 50-60 yards in front of your stand while hunting. 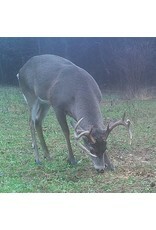 If you're bow hunting, place multiple 6-8 inch strips 20 yards away in your shooting lane for maximum performance. 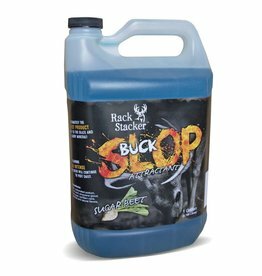 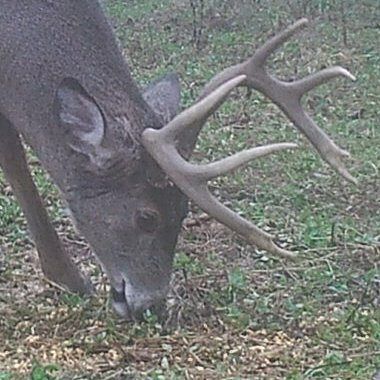 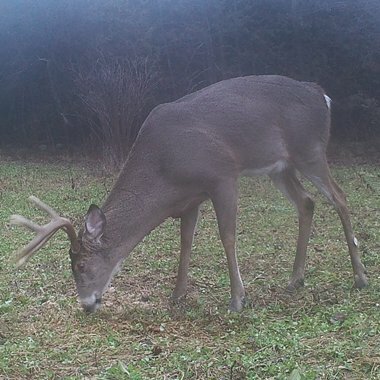 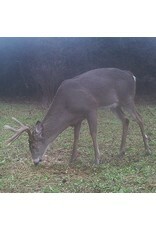 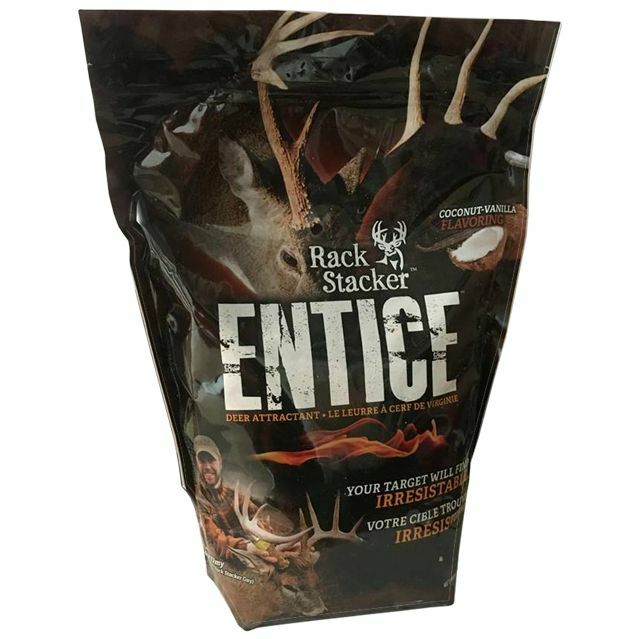 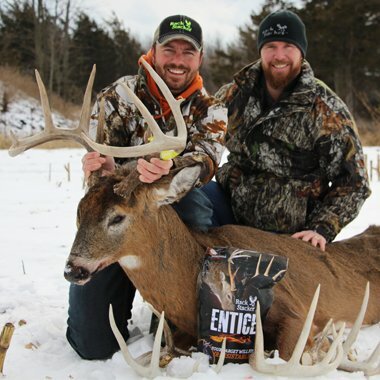 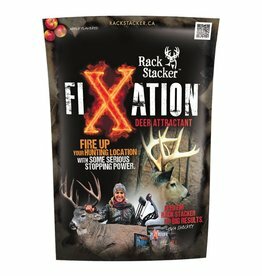 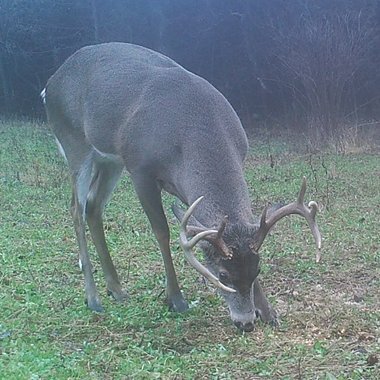 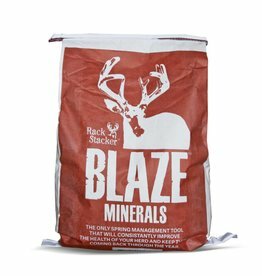 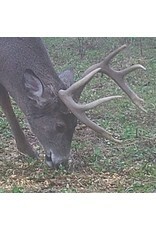 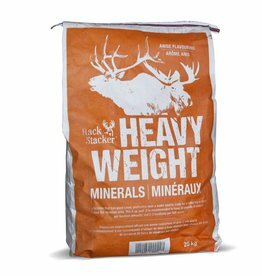 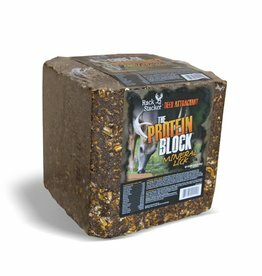 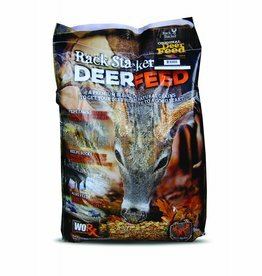 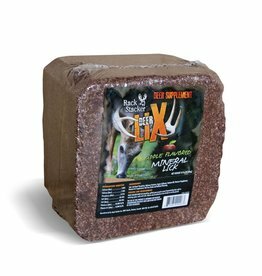 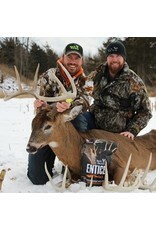 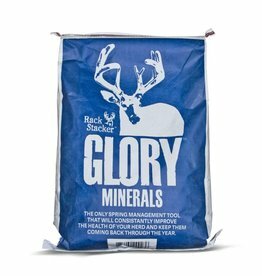 For maximum nutrition, add 3lbs of Entice to 100lbs of Rack Stacker Deer Feed, or any other proper grain feed.